Nothing beats spending time with your whole family or a group of friends on the beach enjoying the sugar-white sands and crystal clear ocean waters of Panama City Beach. The only problem is, you’ve now found more shells than the kids could ever possibly use for arts and crafts in a lifetime! Plus, you’re sure you’ll never get all of the beach sand out of the dog’s fur, and everyone is rolling their eyes at the thought of spending another day just lounging on the beach.It’s time for a fun adventure that gets your group out on the ocean enjoying the fresh air. But how to do that without adding to your stress or breaking your vacation budget? Pontoon boating is your answer. 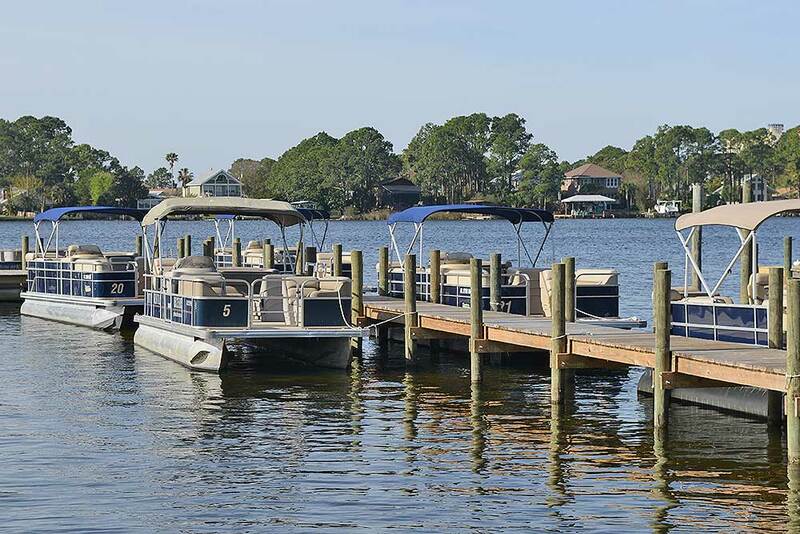 Renting a pontoon boat is a great way to savor the breathtaking scenery, tranquil beauty, and balmy Florida breezes from a whole new perspective. FUNPCB.COM offers pontoon boat rentals for half day or full day excursions. Imagine being the captain of your own adventure and setting your own agenda as you explore the beautiful coast of Panama City Beach. 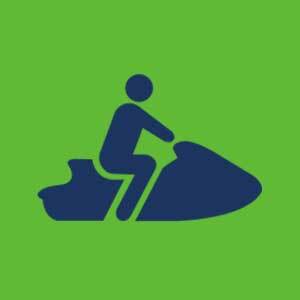 Push the throttle and enjoy the salt spray and warm ocean air blowing through your hair. Fish from the plentiful waters of St. Andrews Bay right from the deck of your boat. 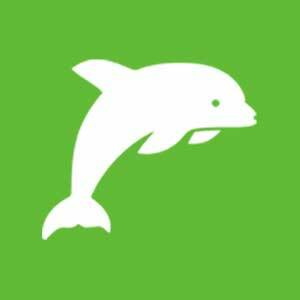 Float peacefully among a pod of wild bottlenose dolphins and laugh at their playful antics. Or simply find a secluded shore, break out the picnic basket, and relax in your own private paradise. With our fleet of comfortable pontoon boats that can accommodate you and up to 12 passengers, there’s no better way to get out on the water and create some great memories with family, friends, and of course little Fido! 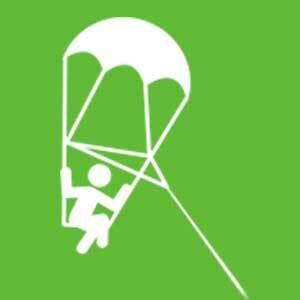 FUNPCB.COM provides the life vests, safety equipment, and fuel. All you need to bring is your food, beverages, fishing poles (and licenses), a camera and, of course, your sense of adventure. There’s plenty of room to stretch out on our comfortable seats either in the protected shade of our awning or the sunshine on the open deck. Our experienced staff supply all the instruction and guidance you need prior to departure to operate one of our pontoon boats with ease. Driving the boat and following our map which includes key points of interest is simple. All you need to worry about is having enough sunscreen and creating memories to last a lifetime. 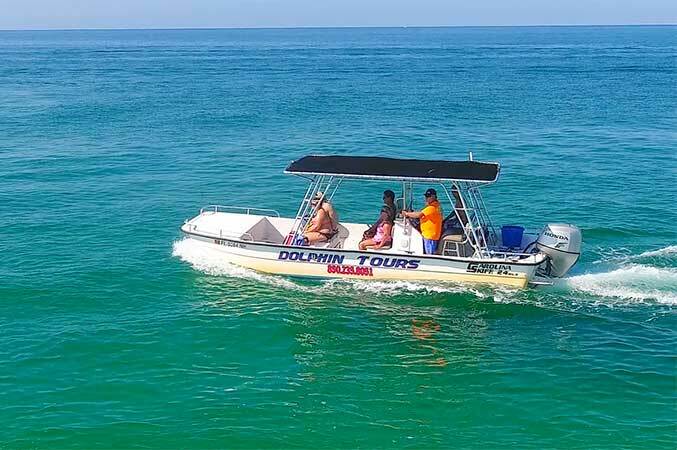 So grab your friends and family and make time to enjoy the breathtaking beauty of Panama City Beach from your own private pontoon boat. Book your adventure with Aquatic Adventures early as our pontoon boats are in high demand. 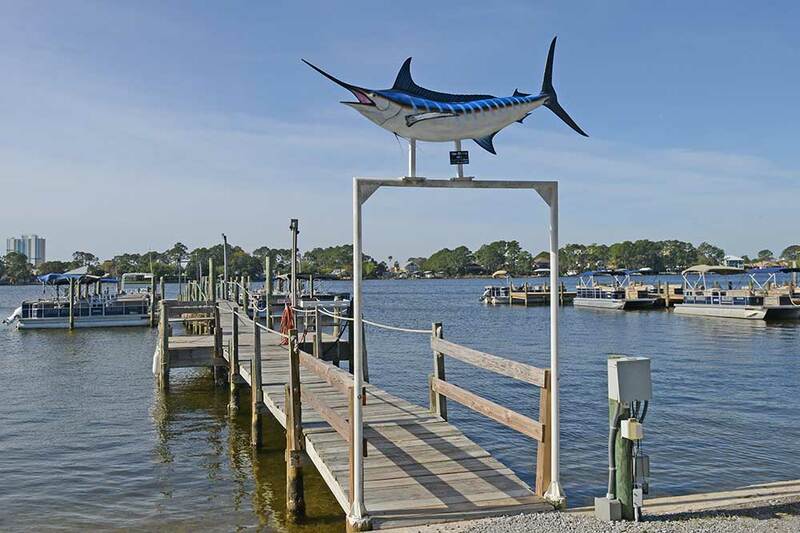 For your convenience you can book online now using the calendar feature to the right showing prices and availability or stop by our location at Lighthouse Marina on N. Lagoon Drive in Panama City Beach, Florida. 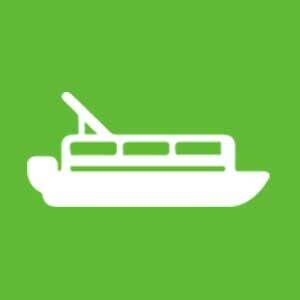 What are the benefits of renting a pontoon boat? Do I need to reserve a pontoon boat in advance? How? What if I’m not sure which day we want to rent our pontoon boat? Is a pontoon boat safe for kids? How many people can a pontoon boat carry? What is the minimum age requirement for renting a pontoon boat? Do I need to have boating experience to operate that pontoon boat? Do I need a fishing license and where do I get one? What is included with the pontoon boat rental? 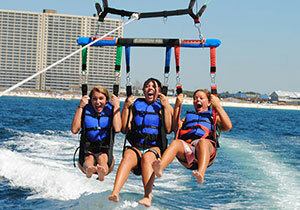 Renting a pontoon boat gives you the freedom to explore the waters surround Panama City Beach at your leisure. You can choose what areas you want to visit and for how long. You can also use your pontoon boat as a floating dock so that everyone can share in the fun, whether they enter the water or not. You can make your reservation by phone, call us at (850) 235-8051. You can also visit us in person at our location 5915 N. Lagoon Drive in Panama City Beach, Florida. If you know when you plan to spend a day on the water, it’s best to make a reservation. 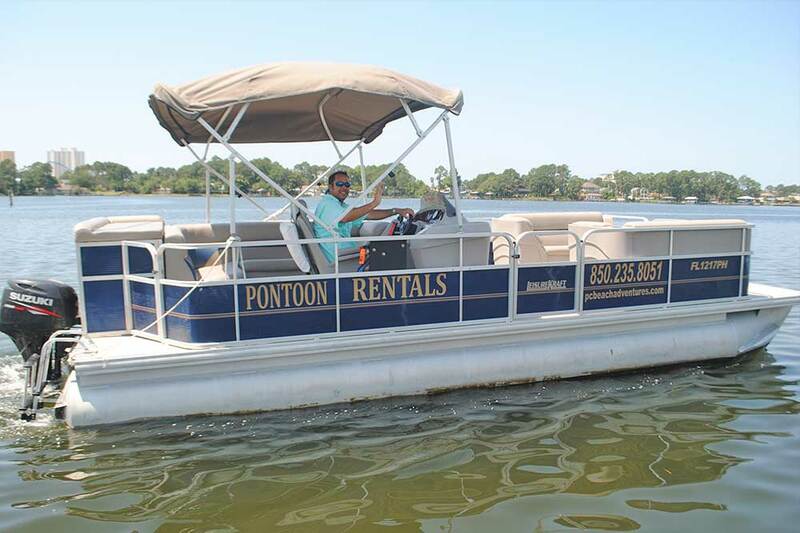 Our pontoon boats are very popular, and we are often fully booked. If you are concerned about the weather, we do allow cancellations for any reason. If you have to cancel, we’ll try to rebook you as soon as possible. 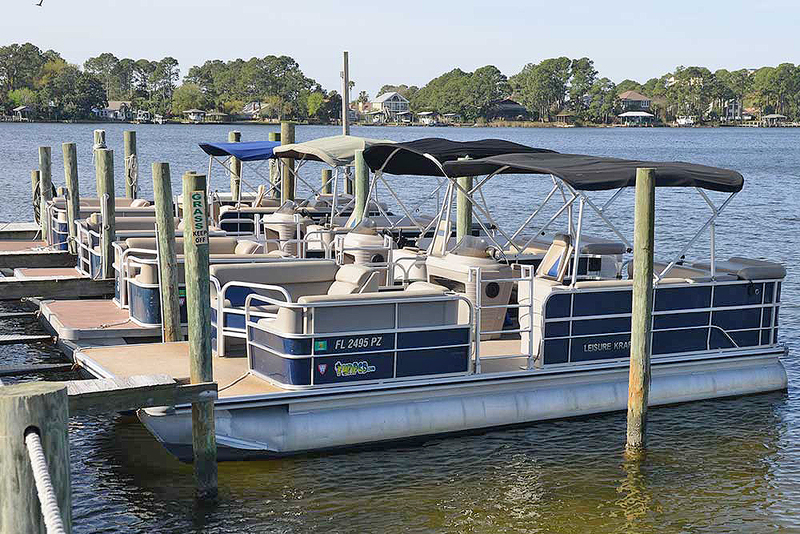 We know you’ll enjoy your pontoon boat experience here in Panama City Beach–it’s a favorite of locals and tourists alike! Pontoon boats are very stable and provide a lot of room for your whole family and even your pet to move around. The flat bottom on these boats makes for a smooth, stable ride. Your boat will also come equipped with the safety equipment required by the U.S. Coast Guard. Because our pontoon boat provides ample space and shade cover, your children can rest as needed between time spent seeing all the amazing scenery and sea creatures from its deck. These large platform boats have plenty of room. Our pontoon boats can carry up to twelve people. If you are hosting a big group of people, just rent a second boat to share the fun. Per Coast Guard regulations all people regardless of age are included in the 12 person max head count. Florida law requires that you be at least 18 years old to rent any type of watercraft, including our pontoon boats. Of course, your passengers can be any age. Pontoon boats are pretty easy to operate. 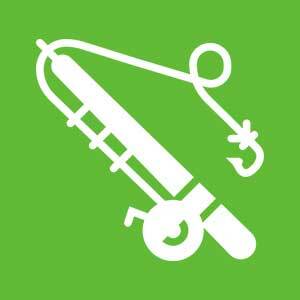 Also, before you set out to sea, our staff will review all of the safety equipment stored onboard your vessel. You’ll also receive a map of the area and details about some of the best places to visit. Driving a pontoon boat is so easy, that your kids can even join the fun by helping you steer! Just make sure you are the one in charge. 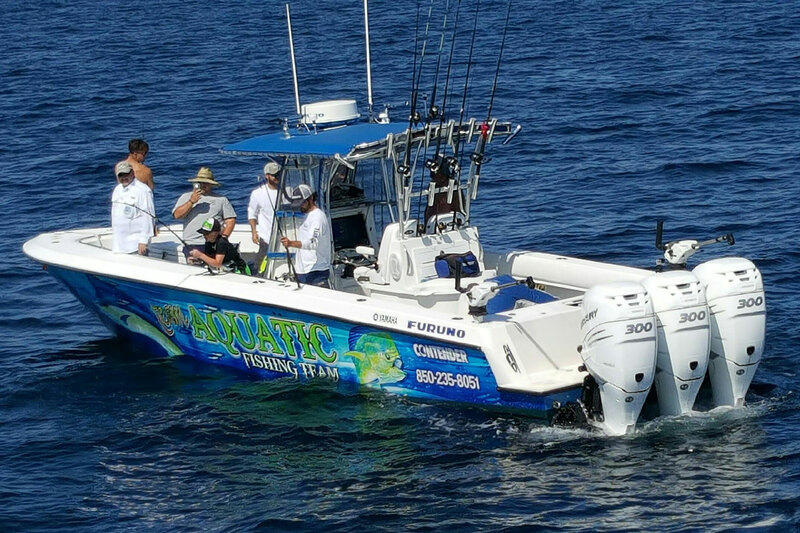 To fish in Florida waters, you will need a fishing license. You can get your license in advance of your day on the water by visiting the Florida Fish and Wildlife Conservation Commission website. When you rent a pontoon boat, it will come equipped with all of the safety items required for vessels of its class by the U.S. Coast Guard. Our pontoon boats also have a retractable top that allows you to enjoy some time in the shade while out on the water. We’ll also provide you with a map of the area to help guide your adventures. If you only need to change a time or date, please call us first to see if we can help you change your reservation. If you do need to cancel entirely, we offer a 100% refund for cancellations made at least 24 hours in advance of your reservation.